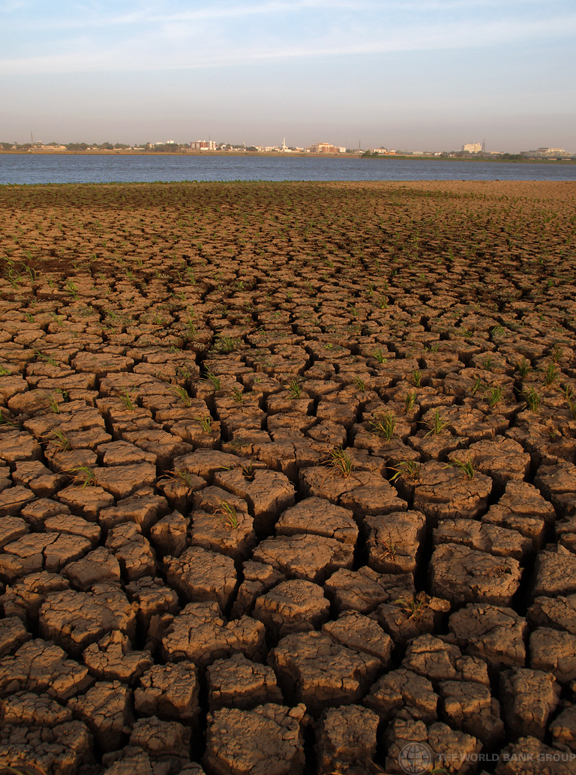 This article provides an account of attempts at the inter- national level to develop a normative framework relating to climate change and migration from late 2010 to mid- 2013 . 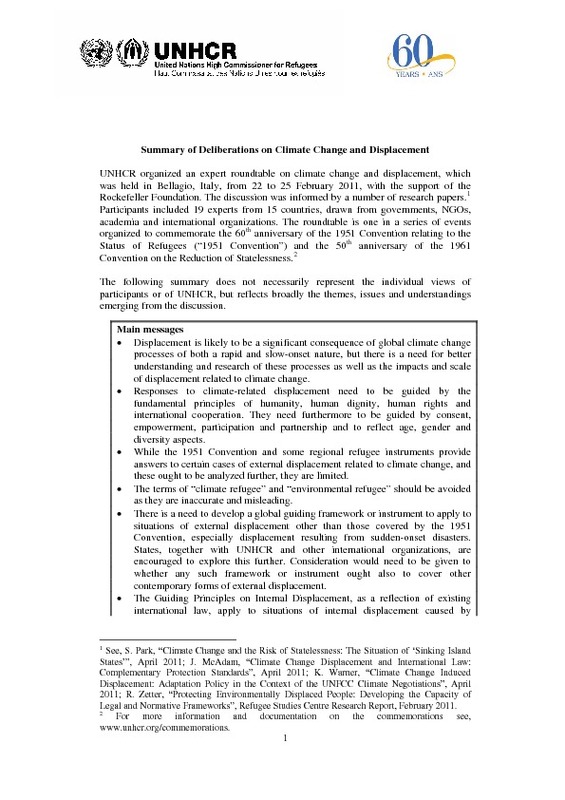 It traces the “catalytic effect” of paragraph 14(f) of the Cancún Adaptation Framework (adopted in December 2010), through to the concerted, but ultimately unsuccess- ful effort of the United Nations High Commissioner for Refugees (UNHCR) in 2011 to get states to agree to the for- mulation of a “global guiding framework” on displacement relating to climate change and natural disasters . 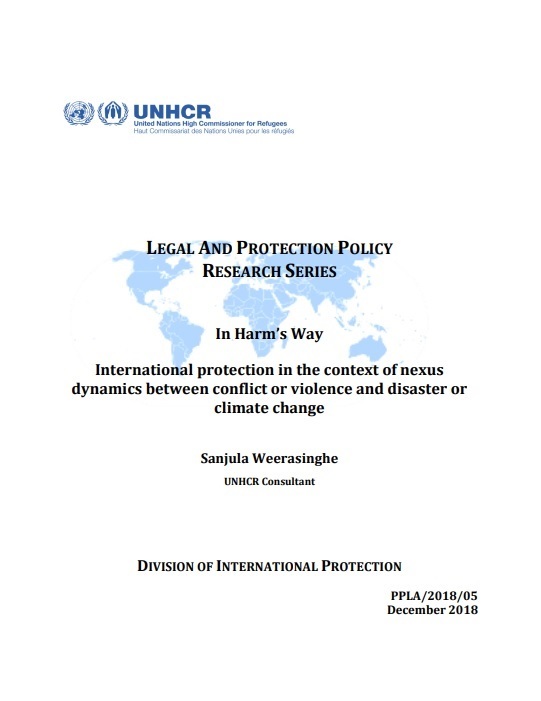 Finally, the article discusses the creation of the state-led Nansen Initiative in late 2012—a tentative “first step” towards international policy-making in this field—and the out- comes of its first sub-regional consultation in the Pacific in May 2013 .